On Levi's birthday we had our family over to help us celebrate. 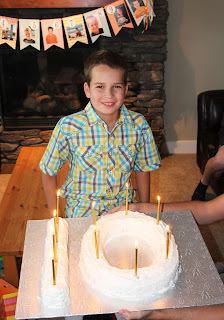 The kids played, Levi opened his gifts and we ate cake! A great way to celebrate our special 10 year old! Levi loved his jar of pickles from Oma & Opa! 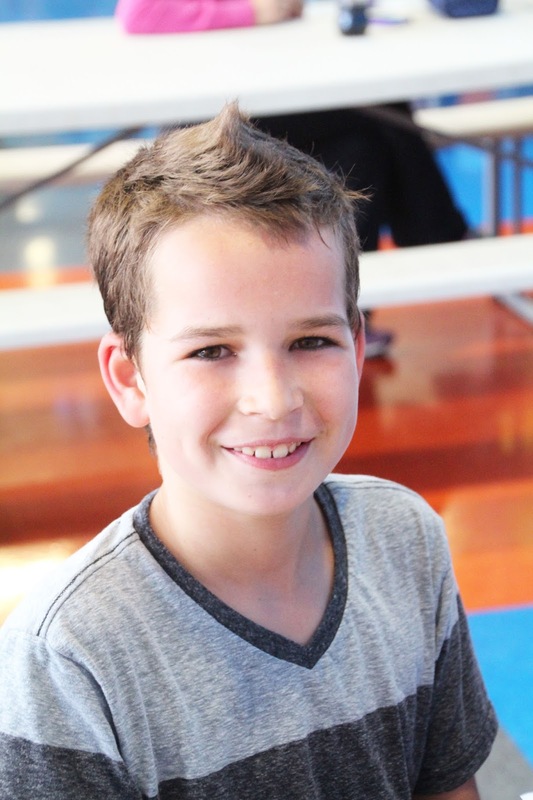 Levi celebrated his birthday with his friends at Launch Pad Trampoline park. The kids had so much fun!